What do you get when you combine live music, a welcoming outdoor space and free admission? A recipe that has become a win-win for communities! Learn why towns and cities coast to coast are investing in free outdoor concerts, sparking a nationwide movement. 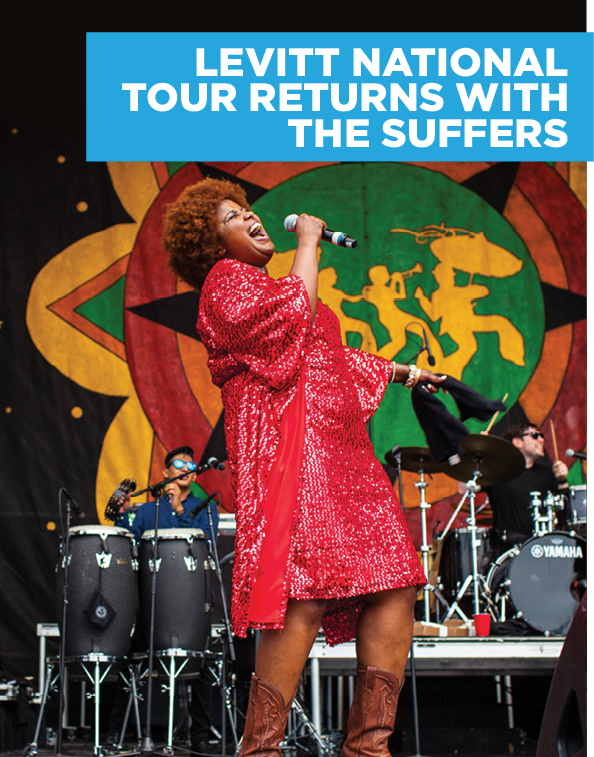 Announcing the 2017 Levitt National Tour, featuring rising stars, The Suffers an 8-piece 'Gulf Coast Soul' powerhouse, celebrated by critics and audiences alike. 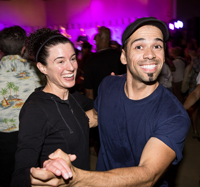 Get ready for a dynamic melding of classic American soul with rock, reggae, Latin ska, hip-hop, country, R&B and more! 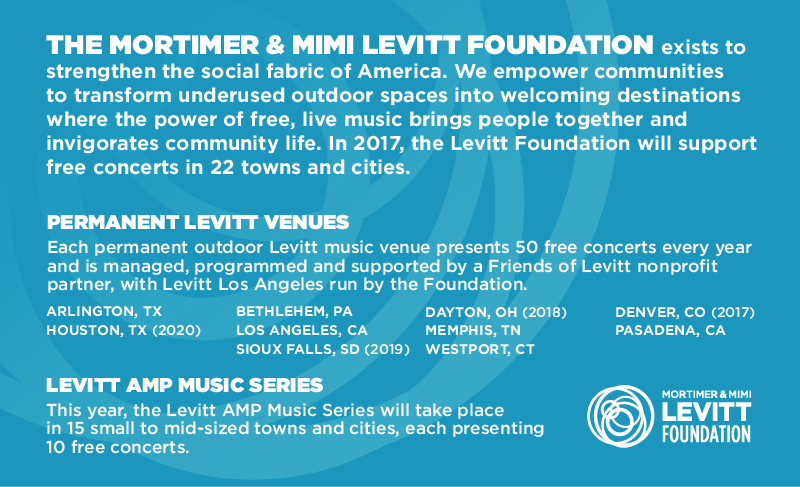 Get ready for the 2017 Levitt AMP Music Series with our new video! And mark your calendars 2018 applications open 6/26. 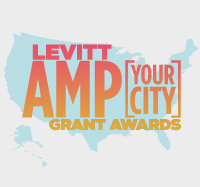 Check out our new mission video and feel the joy of communities coming together across America for free Levitt concerts! The countdown to free Levitt concerts is on! 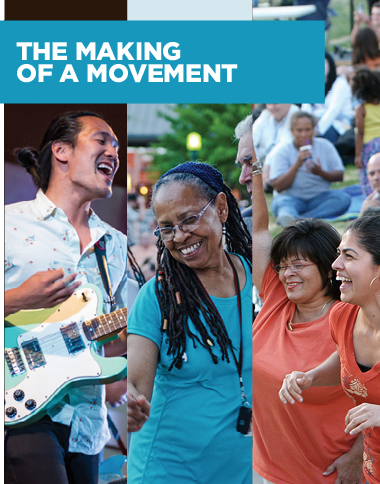 This month, free live music will begin filling the air at Levitt locations across the nation.